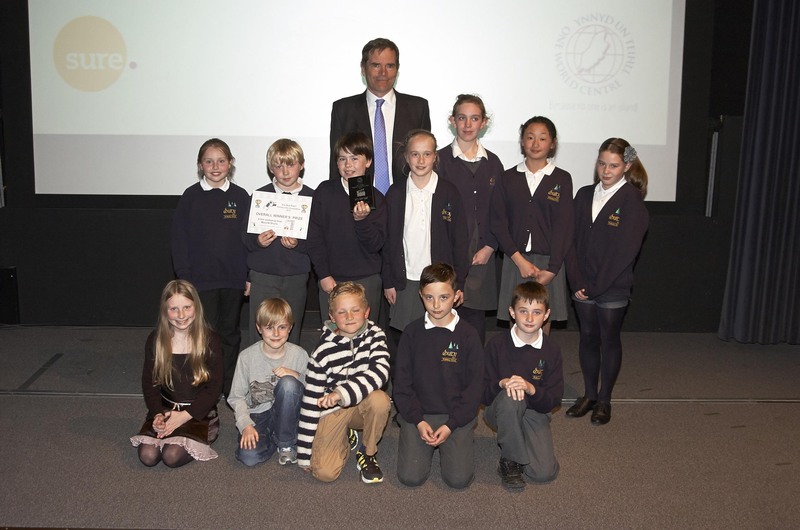 Best Overall Film – Sulby Primary School: It’s Not Fair! Best Call to Action – Onchan Primary School: It’s Not Fair! Best Soundtrack – Foxdale Primary School: Fair and Just or Just Not Fair?